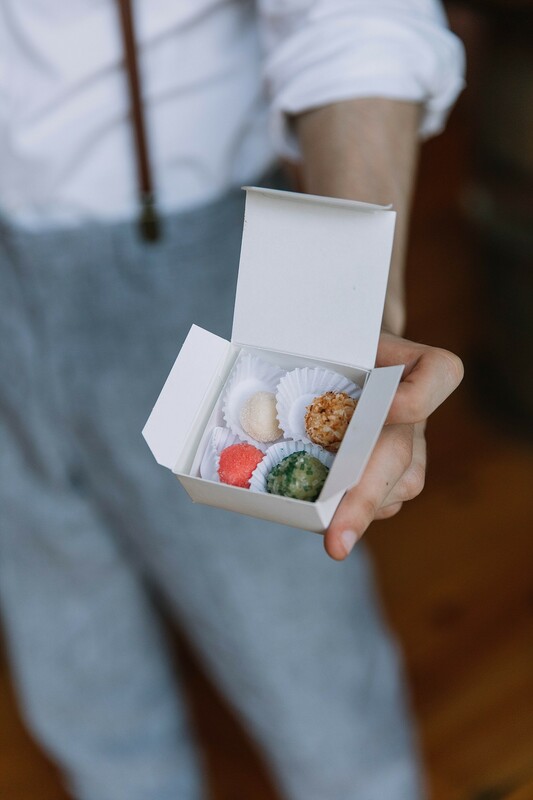 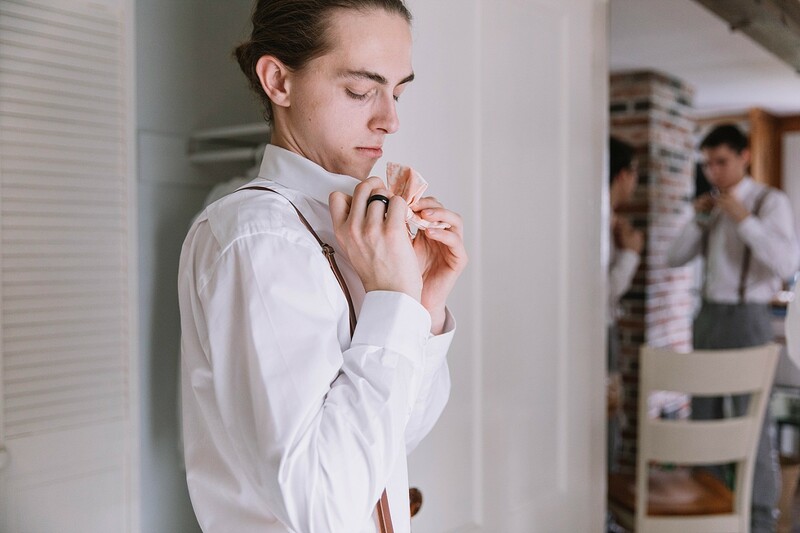 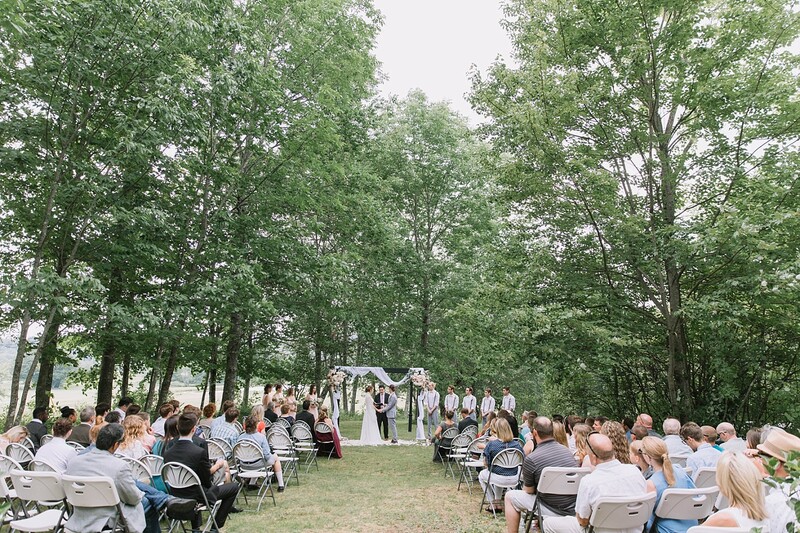 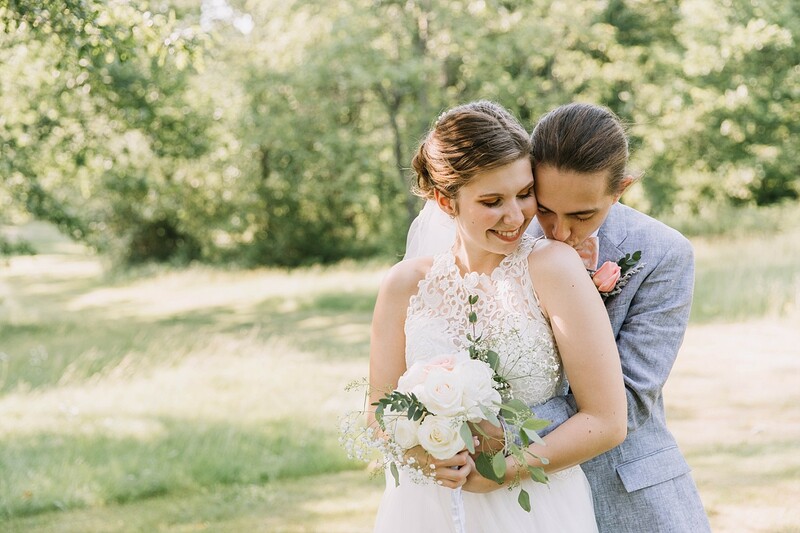 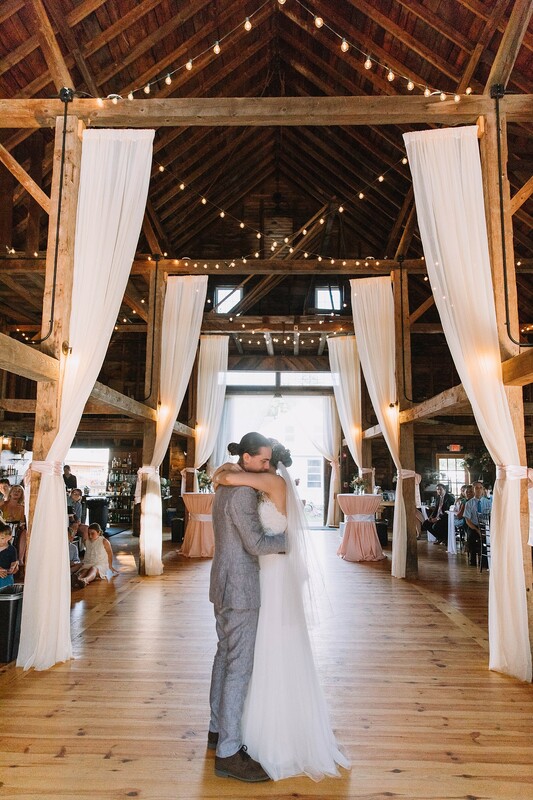 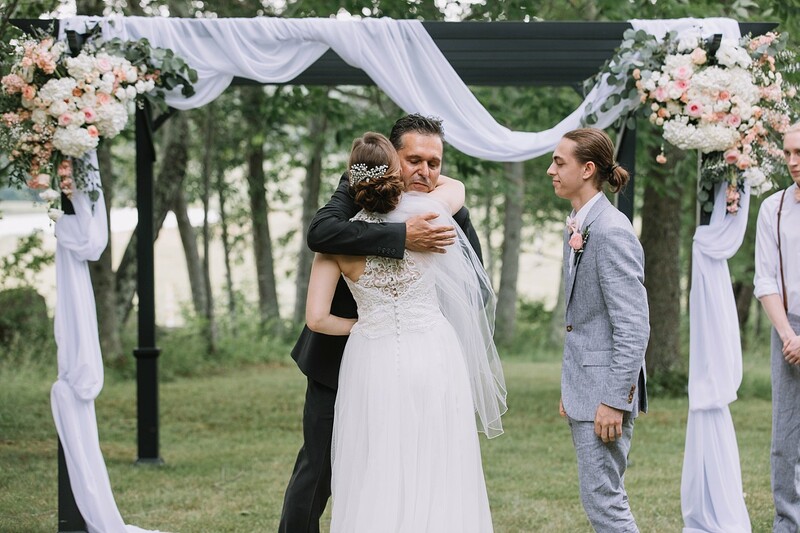 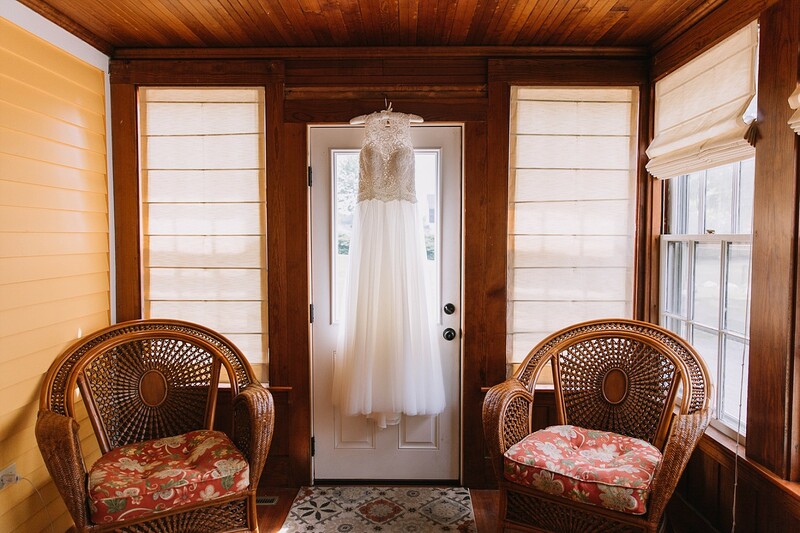 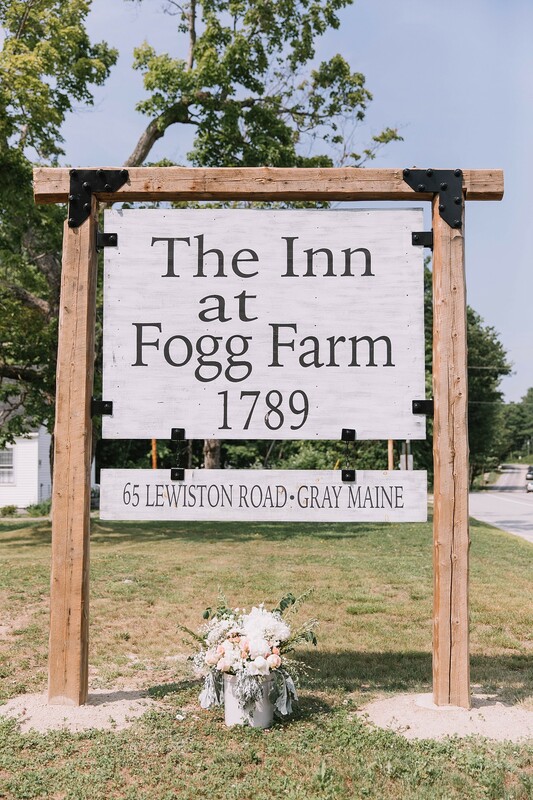 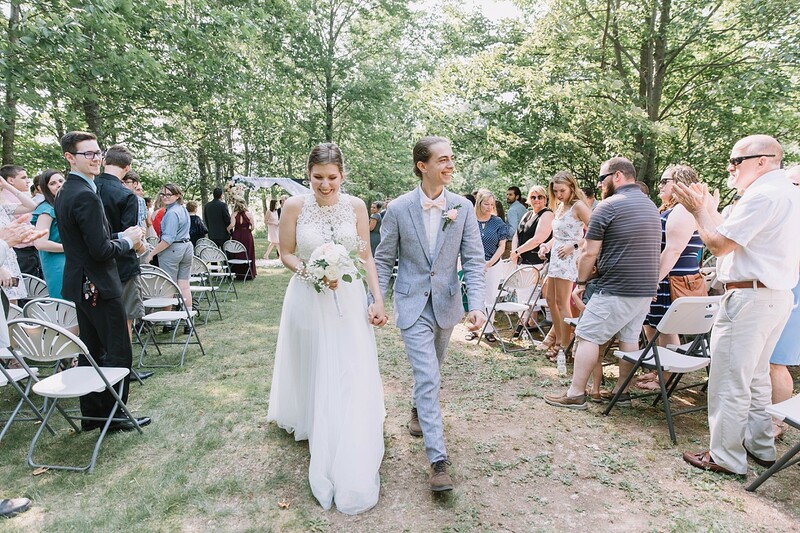 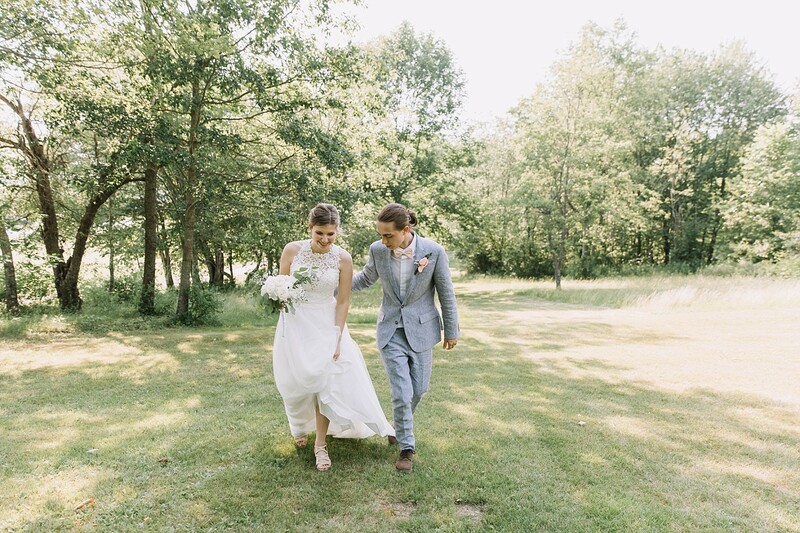 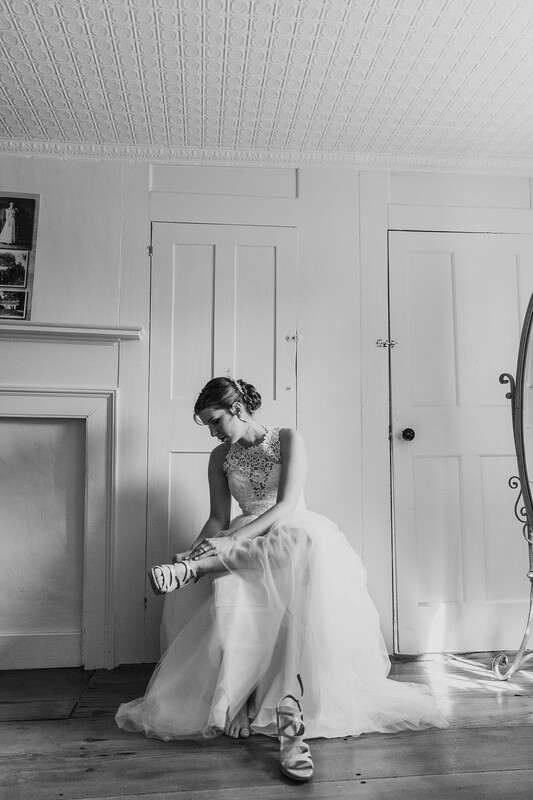 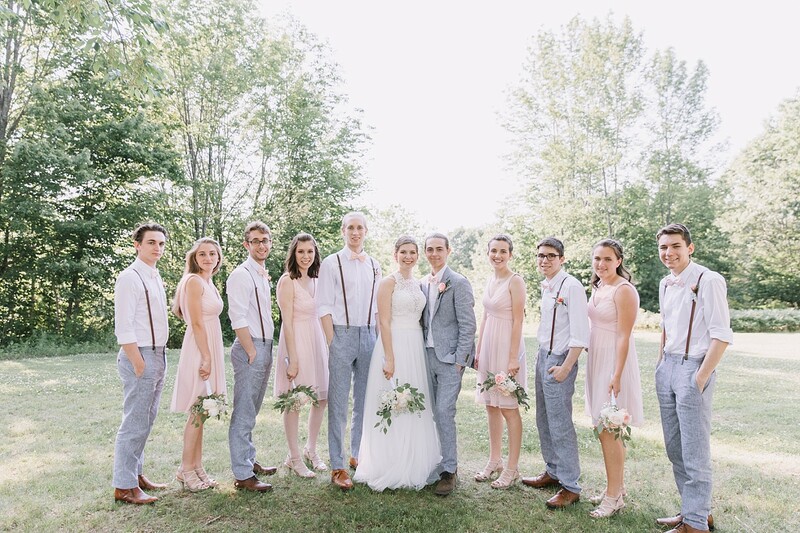 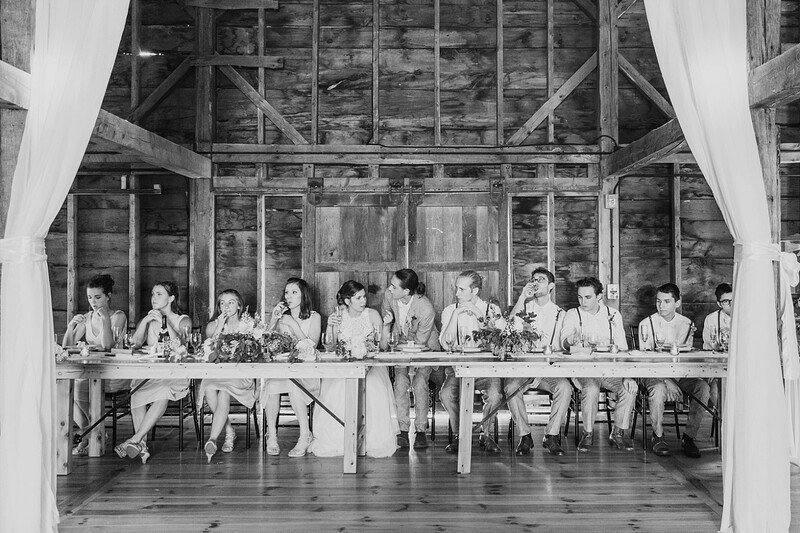 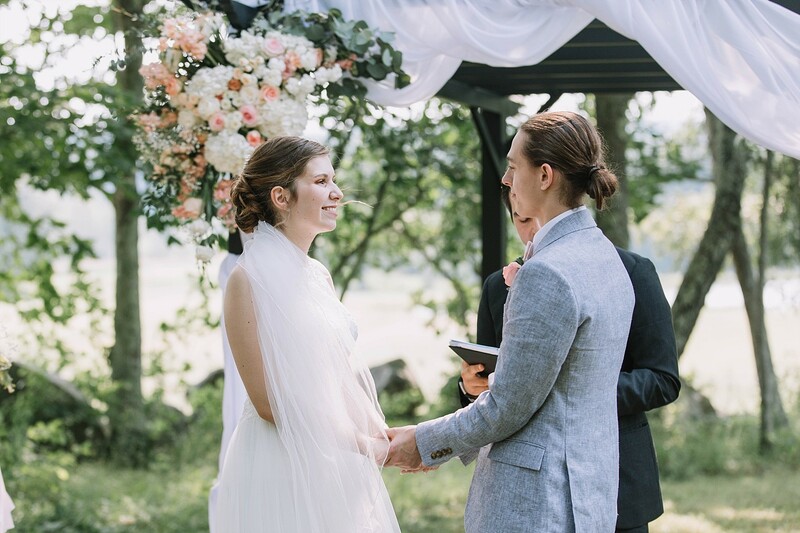 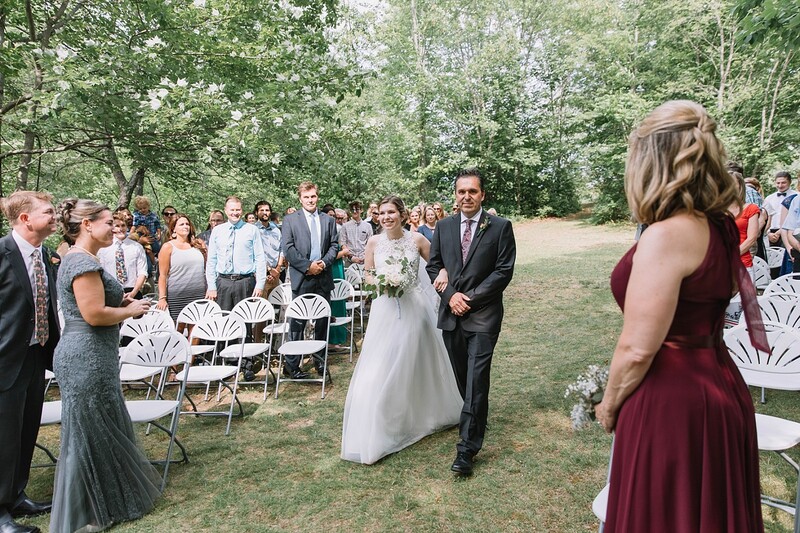 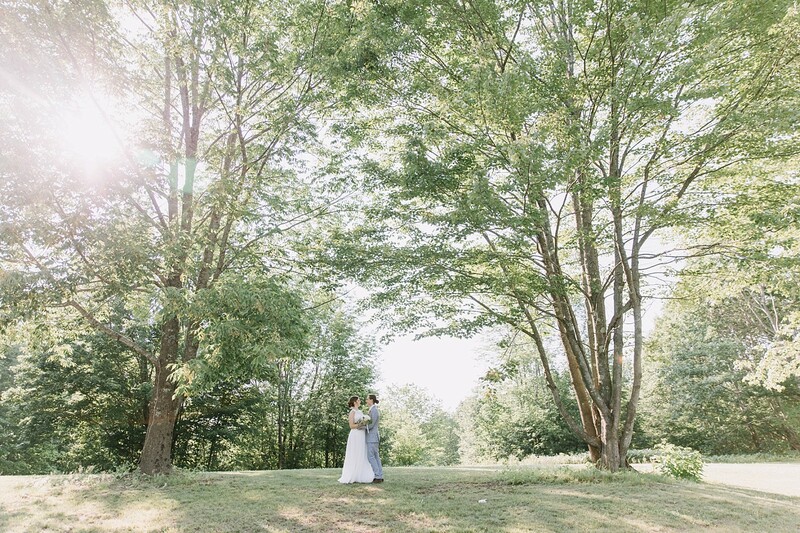 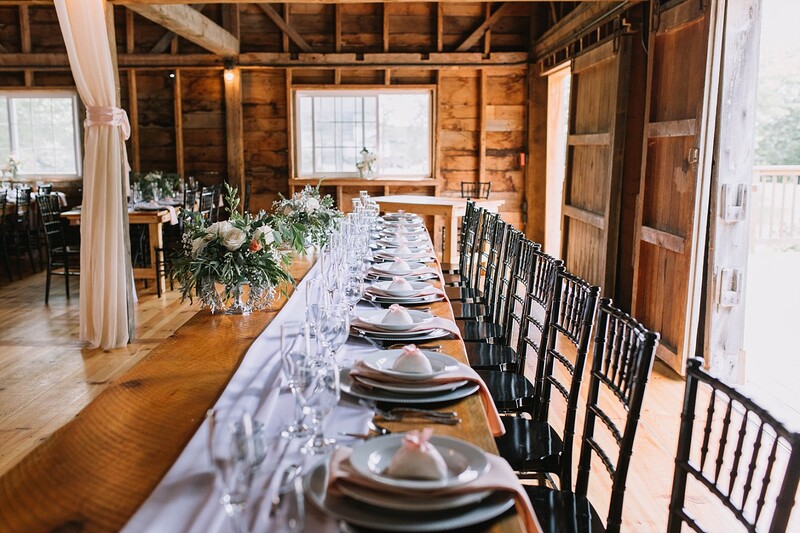 Lauren & Hunter were married this June at the Beautiful Inn at Fogg Farm in Gray, Maine. 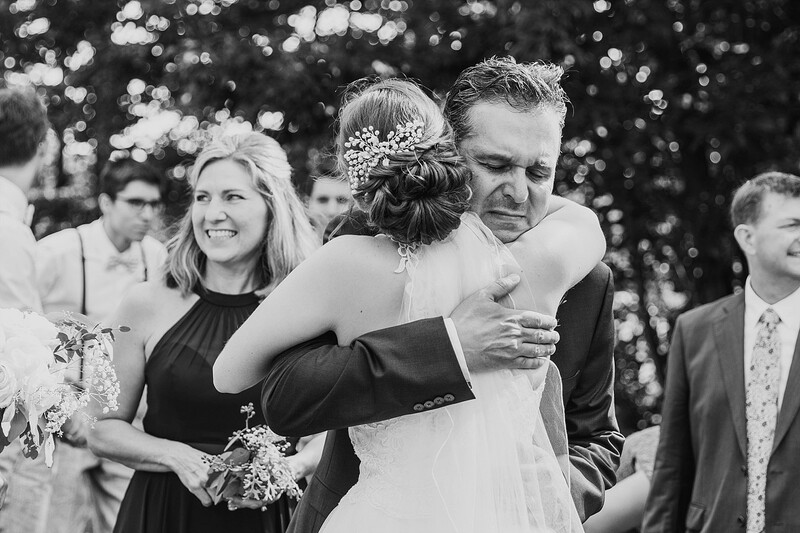 As I walked in to start the day, Lauren’s mom was there to greet me with a smile. 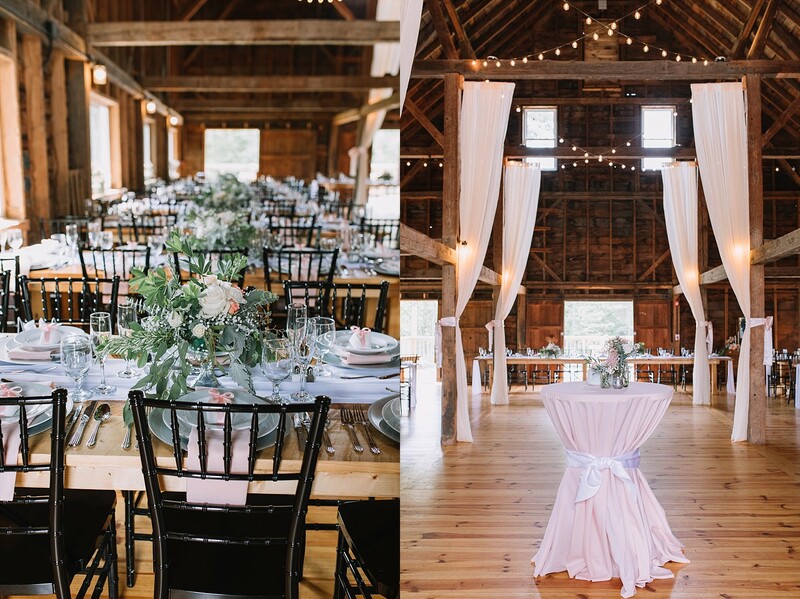 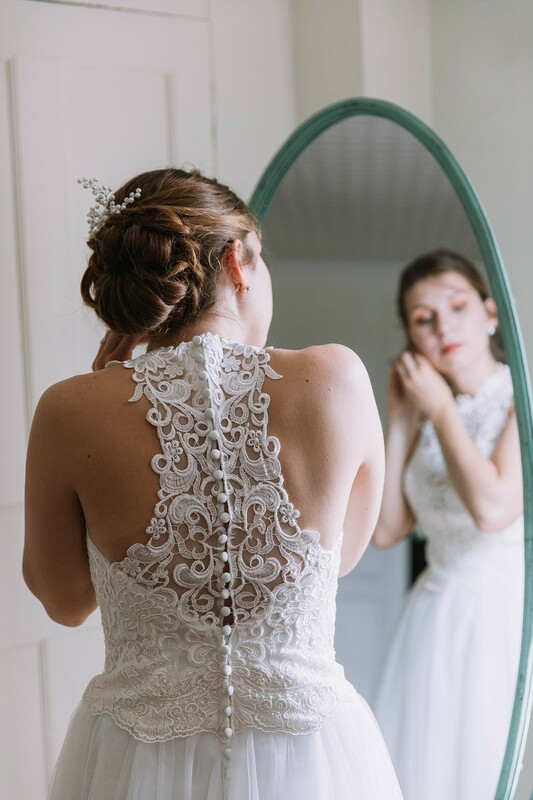 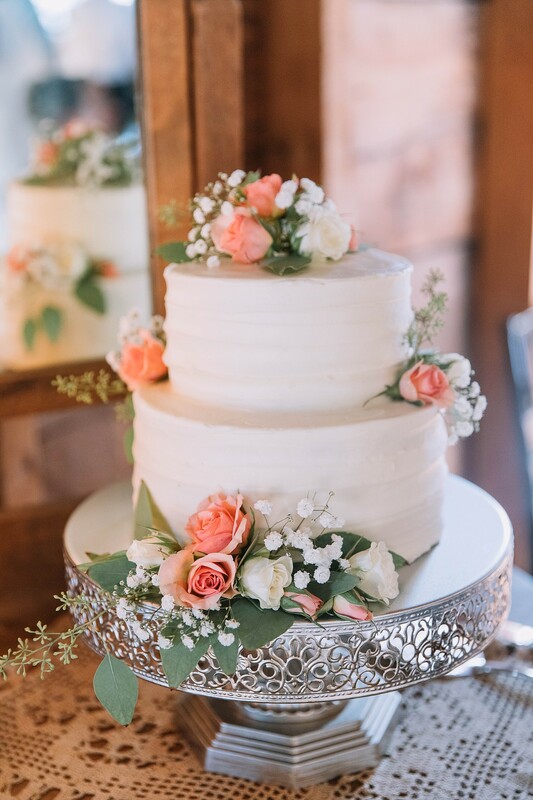 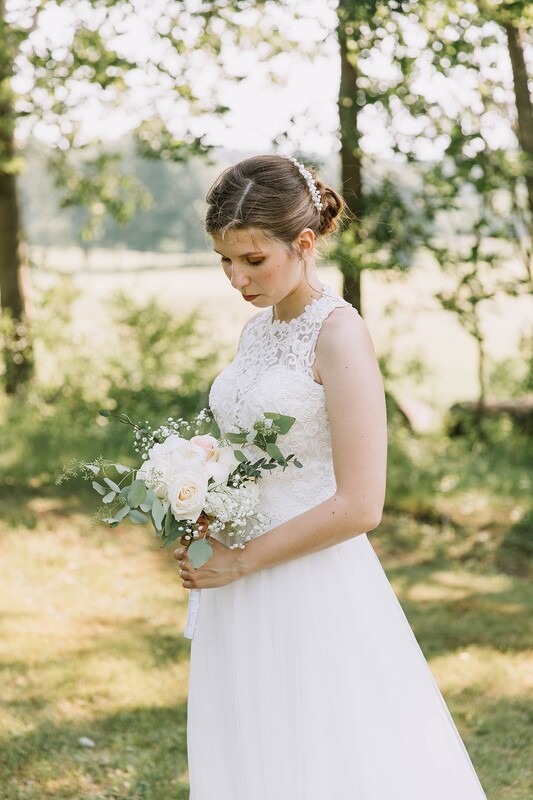 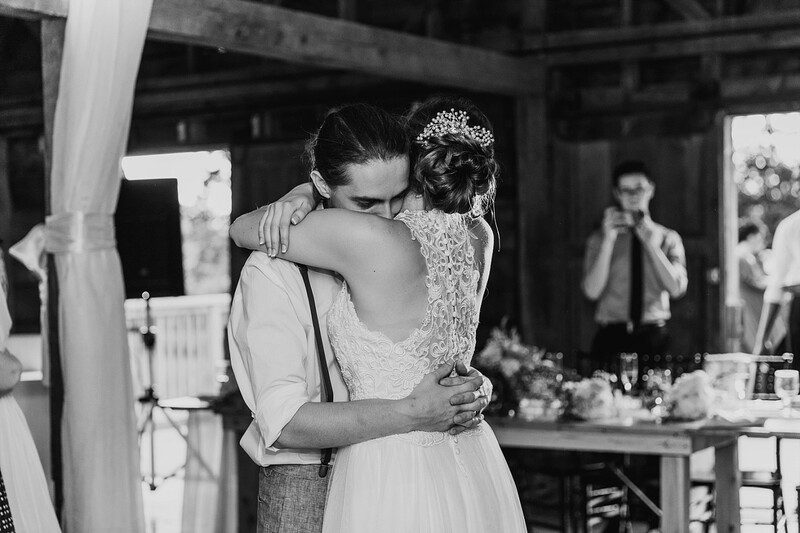 She showed me into the barn and I was completely blown away with the stunning details and over-the-top florals. 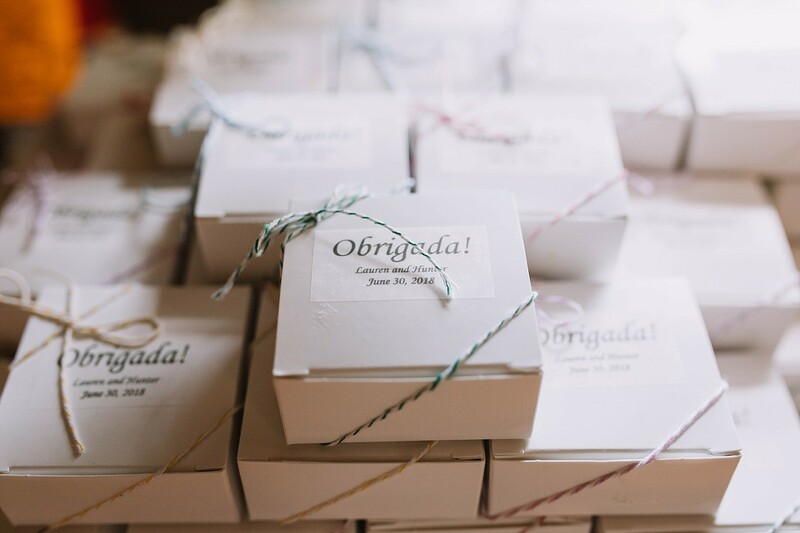 Come to find out the moms for the day did it all themselves!! 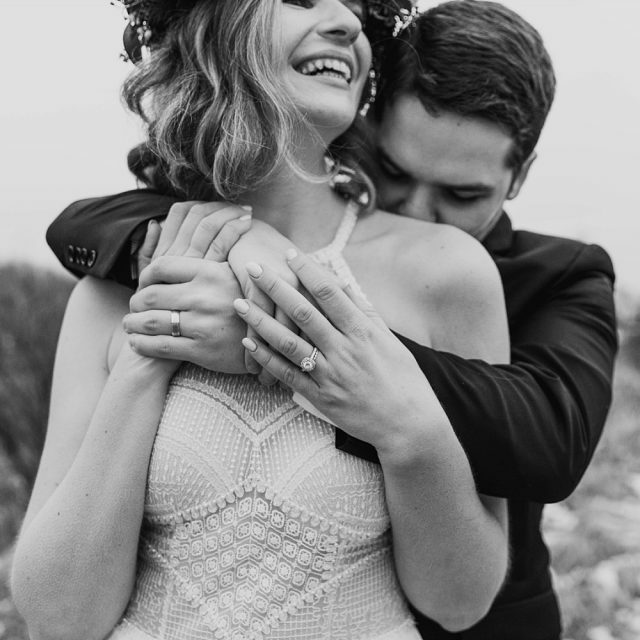 That surprised me, then I find out that neither of them are wedding professional planners OR florists- I just about fell over. 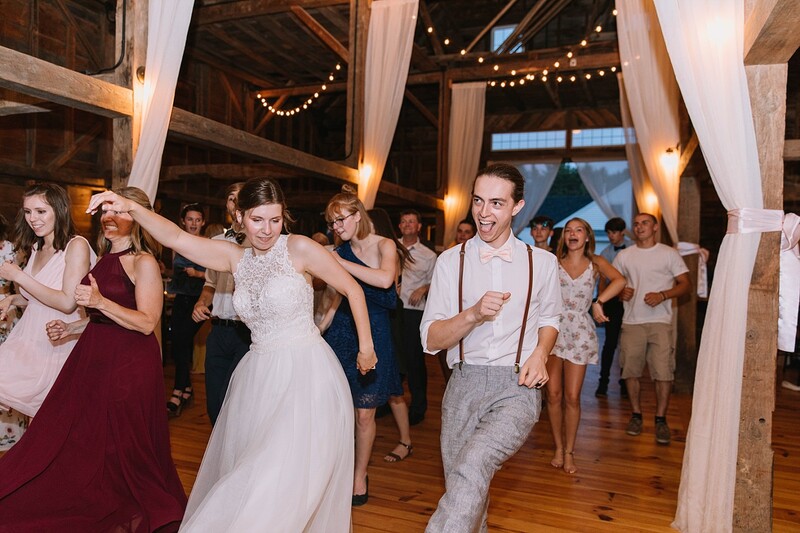 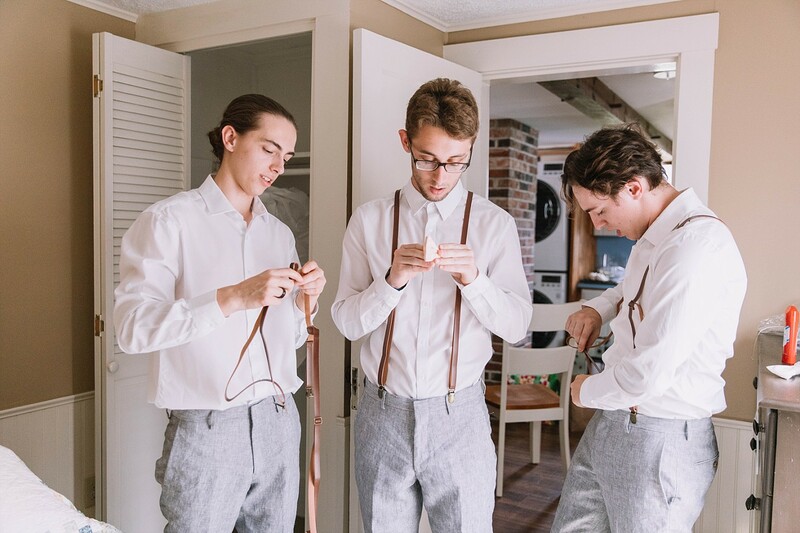 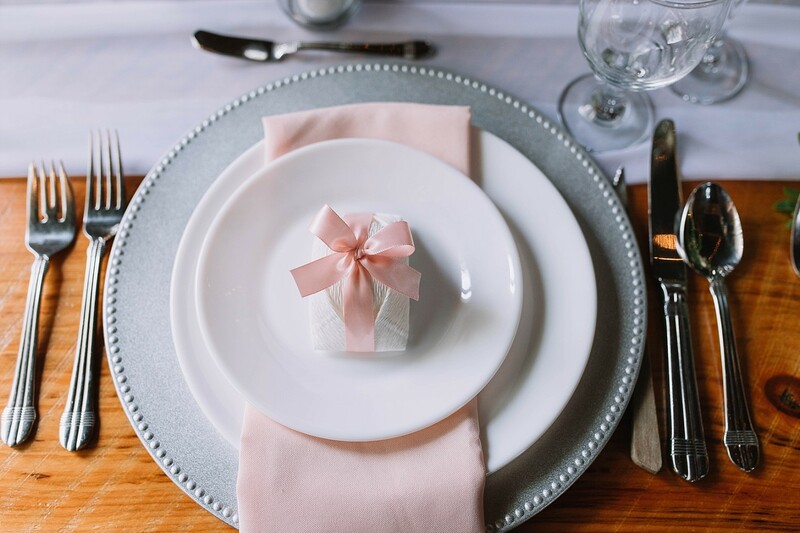 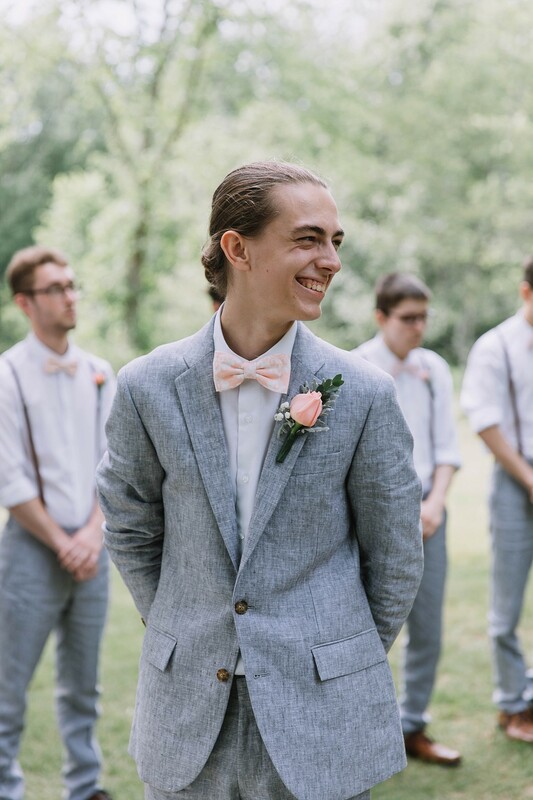 The wedding was filled with beauty, love and fun. 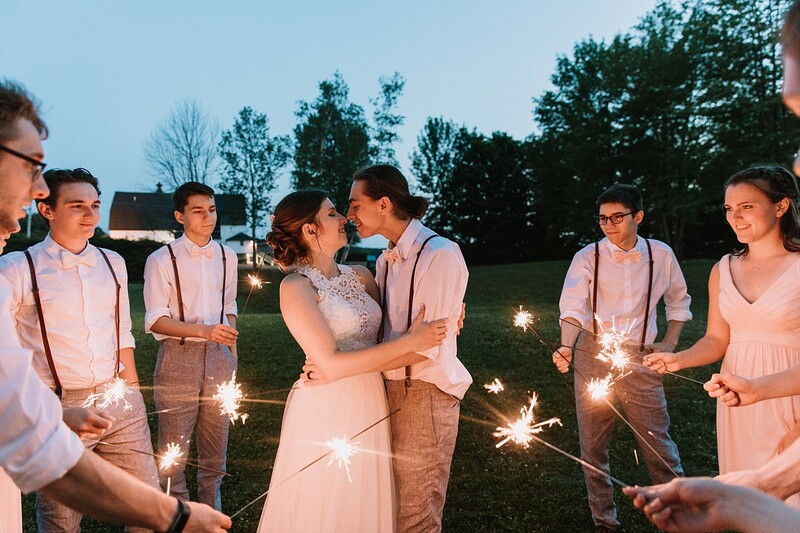 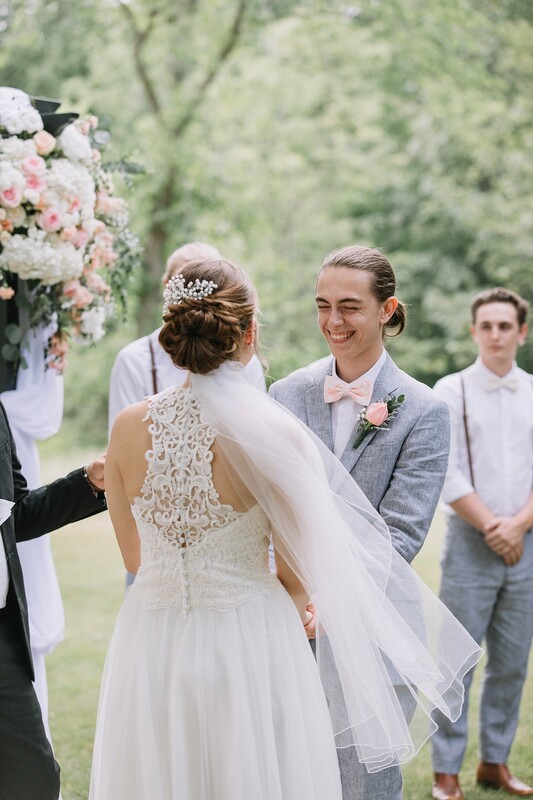 Lauren and Hunter were clearly over the moon for each other and both families couldn’t have been any happier for them!